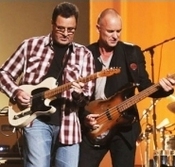 Sting and Vince Gill teamed up to perform their hits together live in New York. Watch now on VEVO and let us know in the comments which is your favorite! Country," from the Chimes Of Freedom album for a limited time special price. 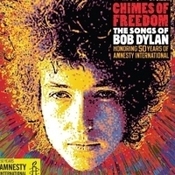 Please visit www.iTunes.com/ChimesOfFreedom to view the complete track listing and support this great cause!